India's first hyperSonic aircraft HSTDV is an unmanned scramjet aircraft by DRDO. The solid lunar booster used in it is capable of flying at 6 points 5 meters, ie 7,962 kilometers per hour in 20 minutes in air. In order to achieve this speed, DRDO has used Schematic Engine in it. This is a dual-generated Scramjet Technology Project that will be used in future for many civilian applications. Russia and Israel have helped to fulfill this important project of India. Israel has provided a facility like wind tunnel in the HSTDV program. 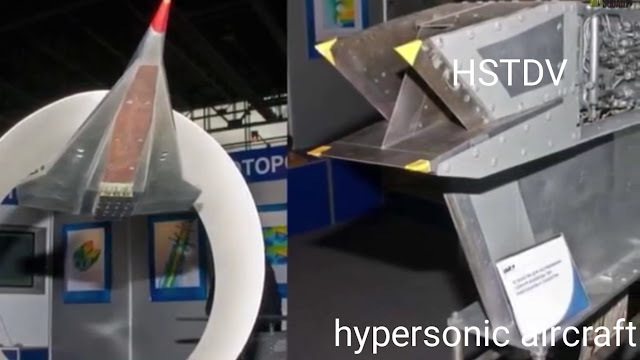 On the other hand, Russia is helping in this project's hypersonic perpulsation research. The design of the HSTDV was completed in 2004. 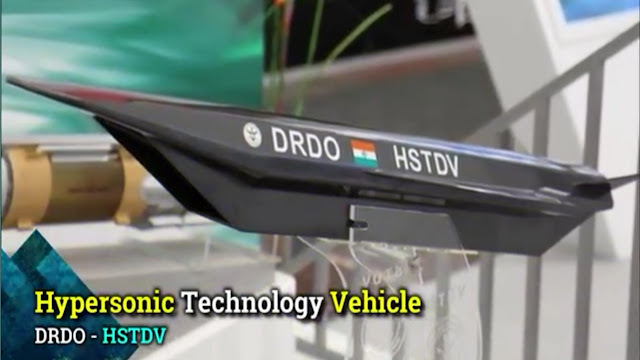 Dr DK Sarvaswathy, DRDO scientist, gave information to the media in May 2008 that he has been working on the HSTDV program for a long time. 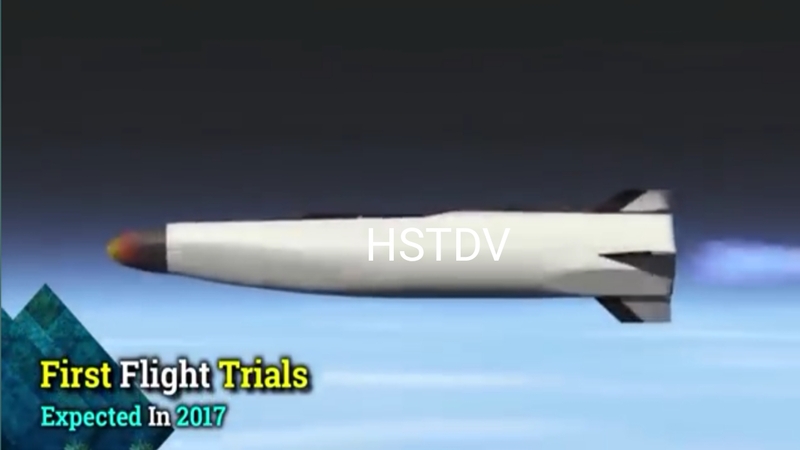 Which will be used to check the performance of Steam Jet on an altitude of 15 to 20 kilometers and he further said that we are organizing this program under the HSTDV, in which the hypersonic engine has been used. DRDO is developing a scramjet combation of 500 KG trust engine for SPE tomorrow. Who has so far been successful in a test of 20 seconds of duration. 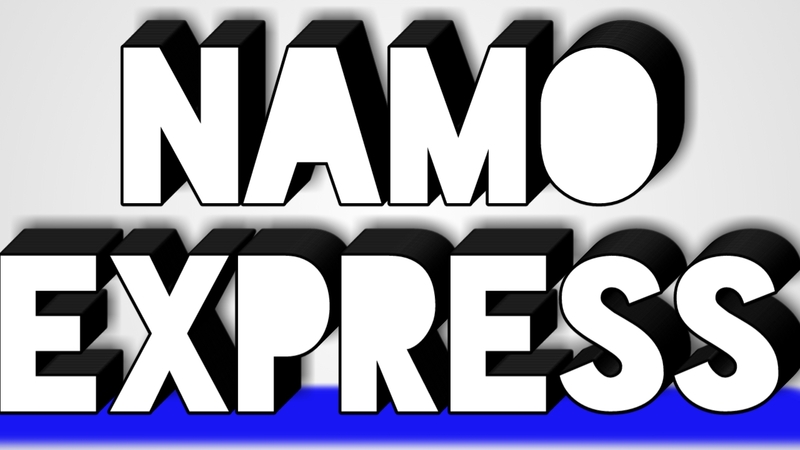 Successful test was done in June 2017, which was successful. With this the DRDO had announced that HSTDV is now fully prepared for its first flight test. After the completion of this program, with the help of this, it will be used to launch low cost satellite in the future and simultaneously more cruise missile will be used to give a hypersonical speed. After the completion of this project, there will be much help in speeding the missiles of our country.